Derwent Valley BRIDGE became a Charitable Incorporated Organisation in 2013, which means we are a registered Charity (no. 1152276), managed by a Board of Trustees who are elected by the Members. 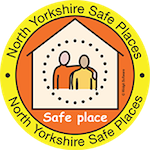 We are totally independent of any other organisation but work in partnership with North Yorkshire County Council. 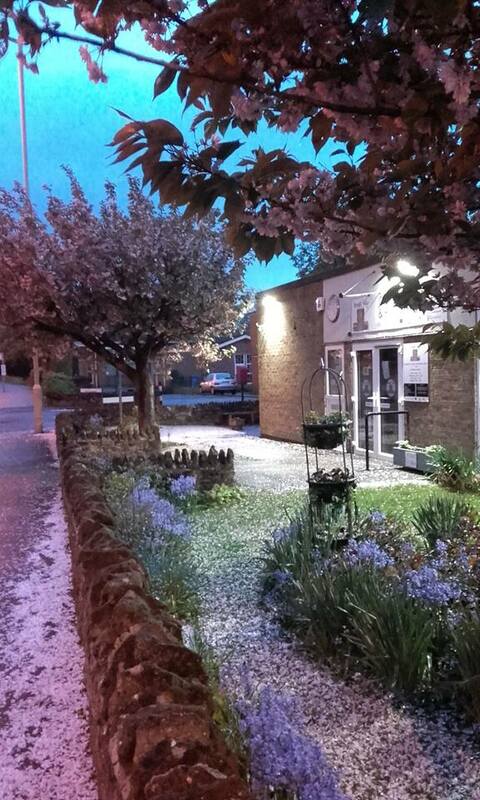 Derwent Valley BRIDGE was set up to “maintain the provision of the current library and information service and IT provision as part of a multi-service facility, available to those living in, working in and visiting the Derwent Valley communities”. We reach out from Staxton as far as the Heslertons on the A64, west to Snainton on the A170, north to Hackness and eastwards to Seamer. North Yorkshire County Council provide the premises free of rent on the basis of a lease but all other running costs – currently £8,300 per annum – have to be met from our own coffers. 25% of our income is derived from library services (room hire, printing/photocopying charges, computer time, refreshments, fines, reservation charges etc.) The remaining 75% has to be generated through fundraising, donations, sponsorship and grant aid. But without the unstinting generosity of our volunteers, who give time to make it possible to open for 26 hours each week, we could not exist. 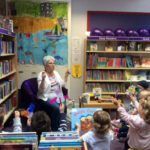 Although we have developed our own activities and identity, it is important to emphasise that we are still part of the North Yorkshire family of libraries. 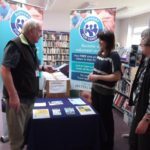 North Yorkshire County Council provides and rotates all our stock and gives us access to instant support from the main library desk in Scarborough. 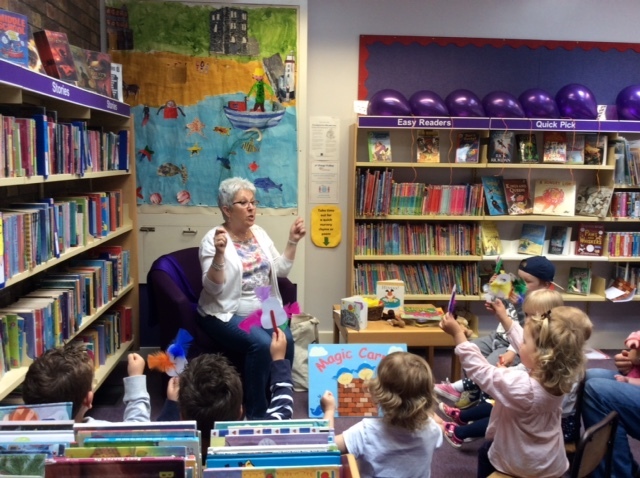 Can North Yorkshire County Council library cards still be used? The answer is yes! We are part of the same borrower system as every other NYCC library and books borrowed elsewhere in the county can be returned to us. We can search, order or reserve any books from the NYCC catalogue to be delivered to Derwent Valley BRIDGE for you to collect. We can check your library account and issue or reset your PIN number. And it’s simple to join new borrowers: just ask at the desk! A maximum of 10 items can be borrowed for three weeks. Renewals can be made online (ask us for a PIN), by telephoning us 863052 quoting your library card number or in person using our automated machine. 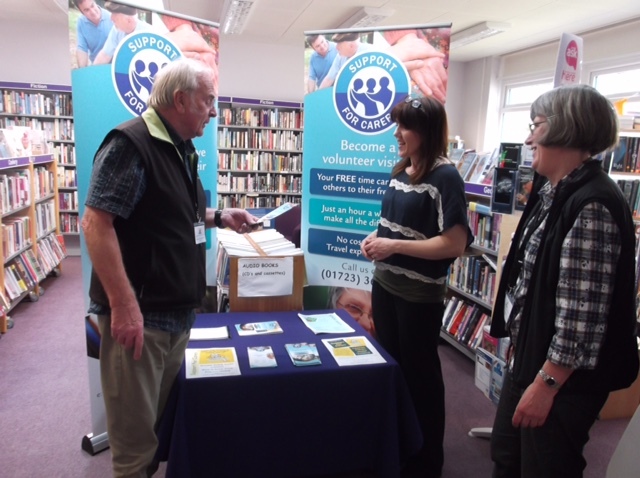 Our willing volunteers can assist you with all library transactions. Again the answer is yes! We are still part of the Home Library Service so please ask to join this scheme if you are unable to access the library in person. 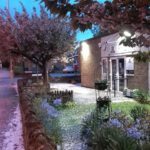 How can I help Derwent Valley BRIDGE? Join us. Use us. Participate in our groups. Attend our events. Support our fundraising efforts. Become a Friend of Derwent Valley BRIDGE. Volunteer! 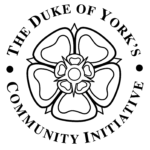 In June 2014, the library applied to the Duke of York’s Community Initiative for an award which is given to community projects based in Yorkshire in recognition of excellence in voluntary work. There were a number of criteria that we had to meet with respect to the management of our charity: most importantly, the way in which we involved local people and our plans for making sure that we are sustainable into the future. Two of the key criteria are that projects need to be owned, developed and led by the people they serve and that they should be of real value to the community, well run and an inspiration to others. The application process was rigorous and comprehensive and included an inspection visit by two assessors before the award was granted to us. 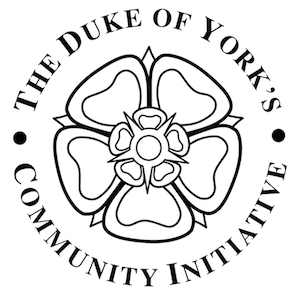 The Duke presented the award to two of our volunteers at a special ceremony. 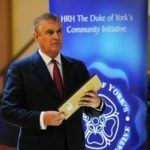 Although there is no specific funding attached to the award, there are a number of advantages including royal recognition of excellence, the use of the royal logo which enhances fundraising credibility and business management support through workshops, mentoring and networking.